Michel Francois uses ancient techniques to create functional vessels. Whether it’s bowls, jugs, or jars, the purity of form gives them a sculptural quality. 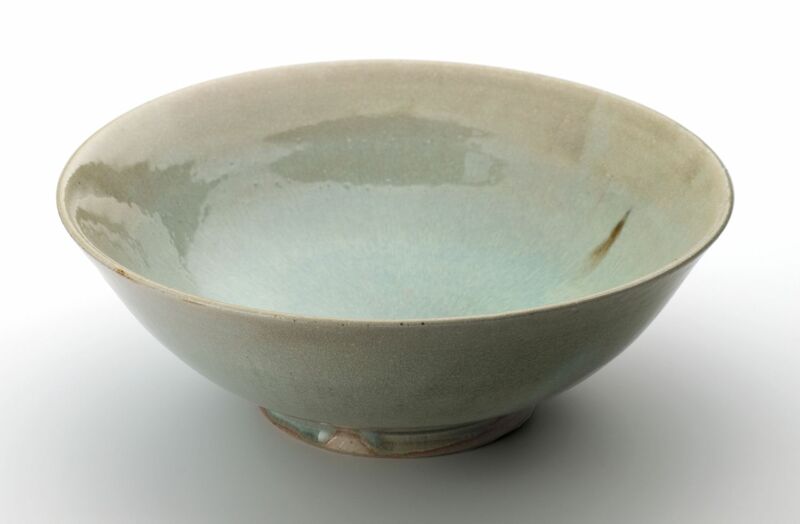 His glazes are made using Feldspar, Cornish stone and ash from local trees, such as Chestnut, Ash, and Beech.